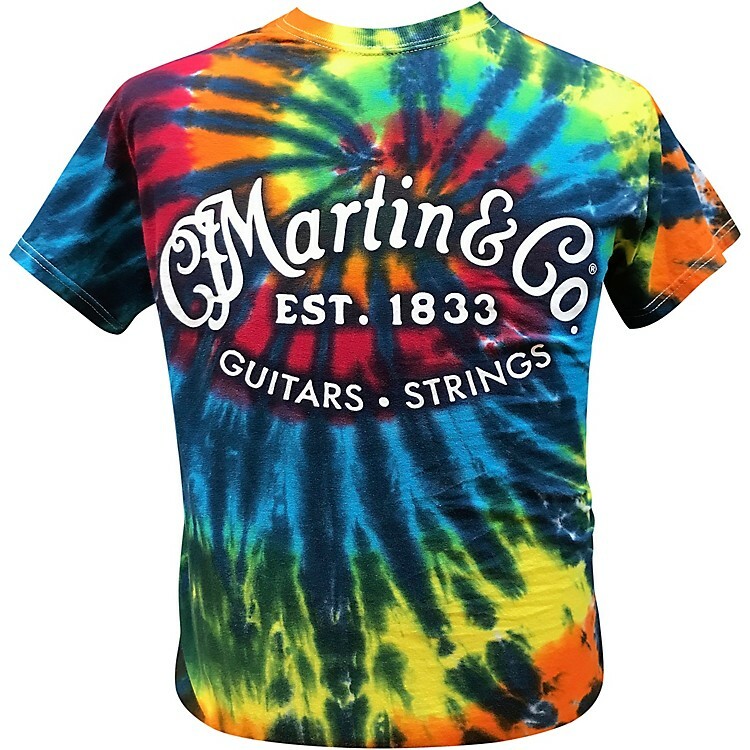 The colorful Martin Tie-Dye Tee is eye catching and perfect for any festival or outdoor event. This shirt would make a great gift for the Martin player in your life. Choose your size from the drop-down menu. Order your Martin t-shirt today.